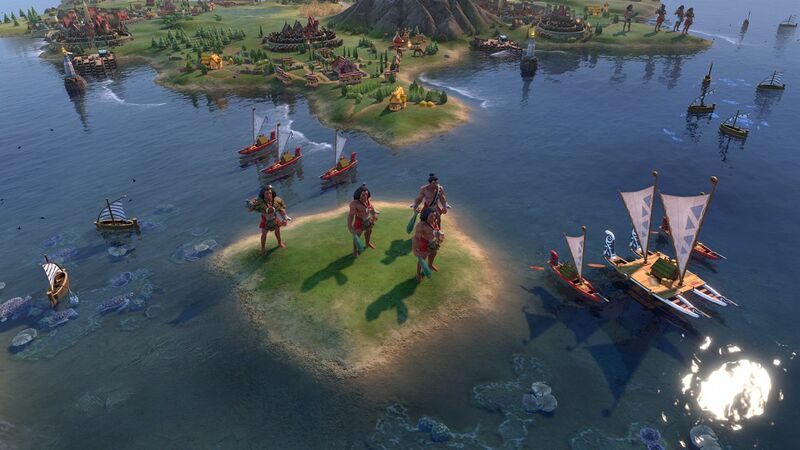 Civilization 6: Gathering Storm is coming in early-2019 and features legendary Maori navigator Kupe. The next expansion to Civilization 6 will release in February, and it takes players on a seafaring journey with Kupe, the first of the Maori to discover New Zealand. According to Maori legend, Kupe was a navigator who set sail from Hawaiki during the 10th century. During his travels, he discovered New Zealand. Upon returning home, he convinced others to migrate with him to this once unknown land. 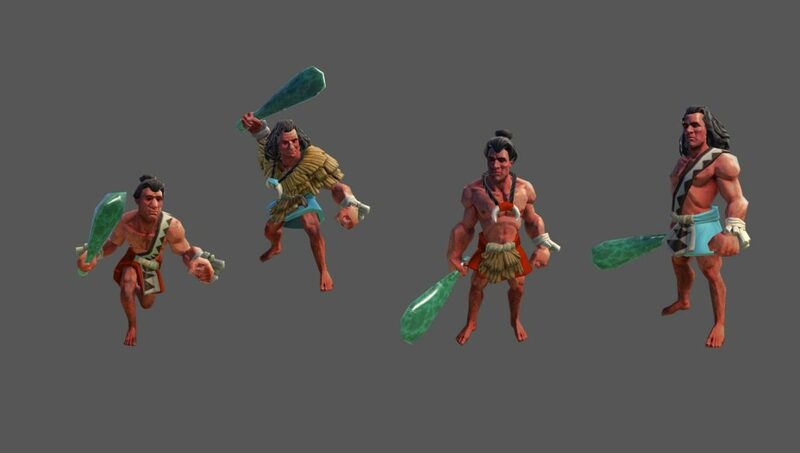 A unique ability called Mana will grant the Maori the Sailing and Shipbuilding technologies at the start of the game, and it provides additional movement and combat strength for embarked units. Kupe’s discovery of New Zealand was the inspiration behind the “Kupe’s Voyage” leader ability in Civilization 6. 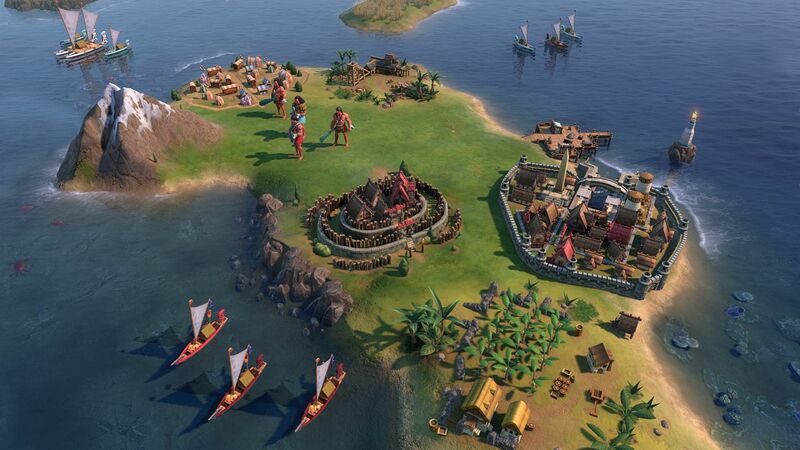 When starting off with the Maori civilization, players will be travelling across the sea. They will receive Science and Culture for each turn prior to settling the first city. Once settled, the Maori receive a free Builder and extra population in the capital, and the palace receives additional Housing and Amenities. Players will be able to control a new unit called the Toa. This melee unit can construct the Pa, which is a unique defensive structure providing combat bonuses for allied units. Toa also have the “Haka War Dance” ability, which weakens the effectiveness of adjacent enemy units. Unimproved Woods and Rainforest areas will yield more Production, and the Fishing Boats provide additional Food while performing a Culture Bomb on adjacent tiles when constructed. Gather Storm will also include the Marae, a unique building which replaces the Amphitheater. It will provide Culture and Faith to all tiles in the city with a passable feature, such as Floodplains. Tourism can also be unlocked with the technology for Flight. 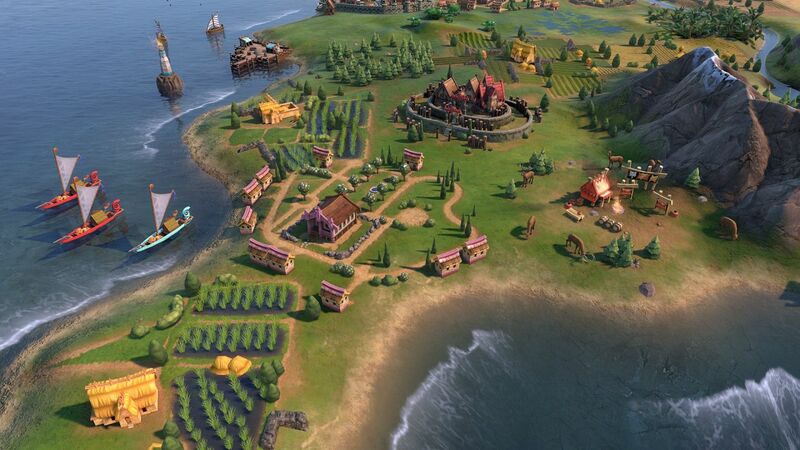 Civilization 6: Gathering Storm will release February 14 on PC.